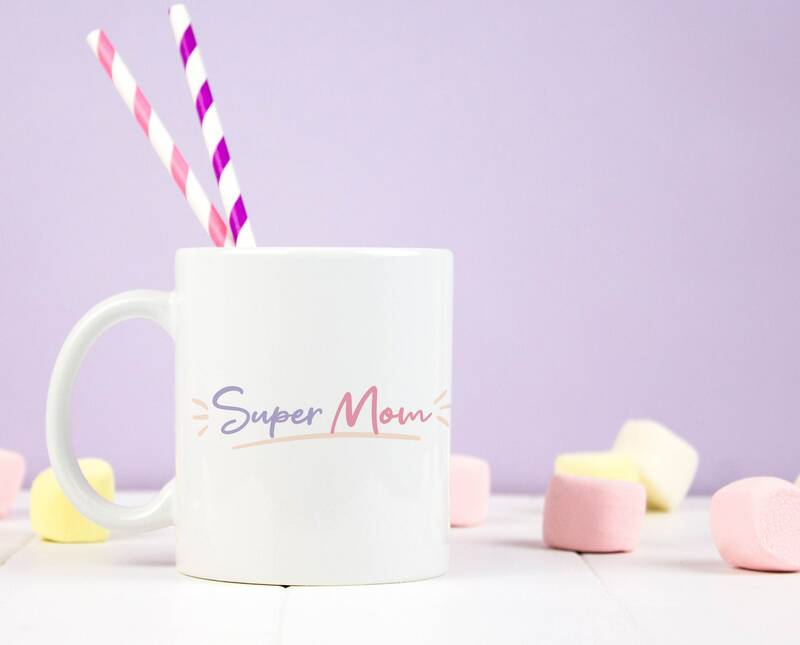 We all know moms are like superheroes: they somehow find the energy to do so many things every day, and enough love for everyone in their families. They really are unique. 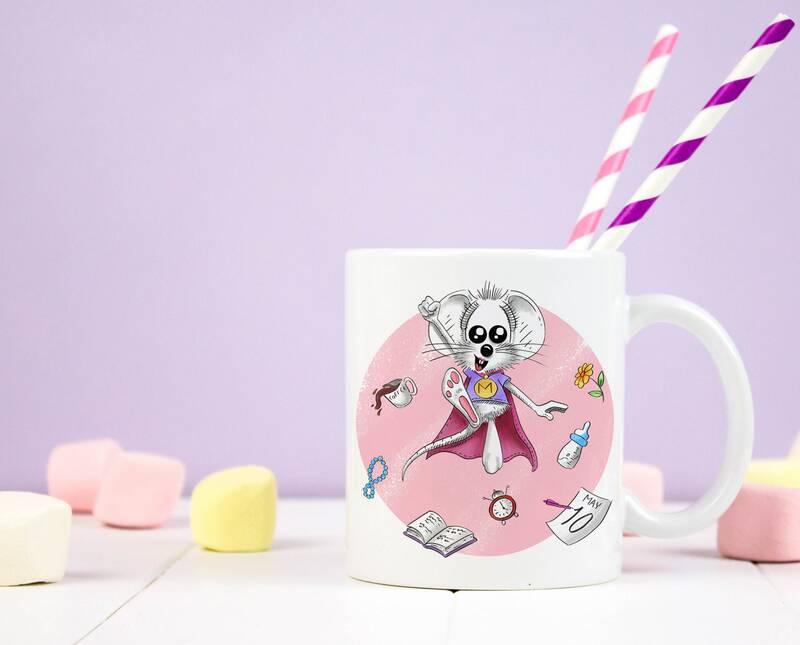 That's why we decided to come up with the Supermom mug, to represent just a few of the several things they deal with, and remind them how amazing they are! 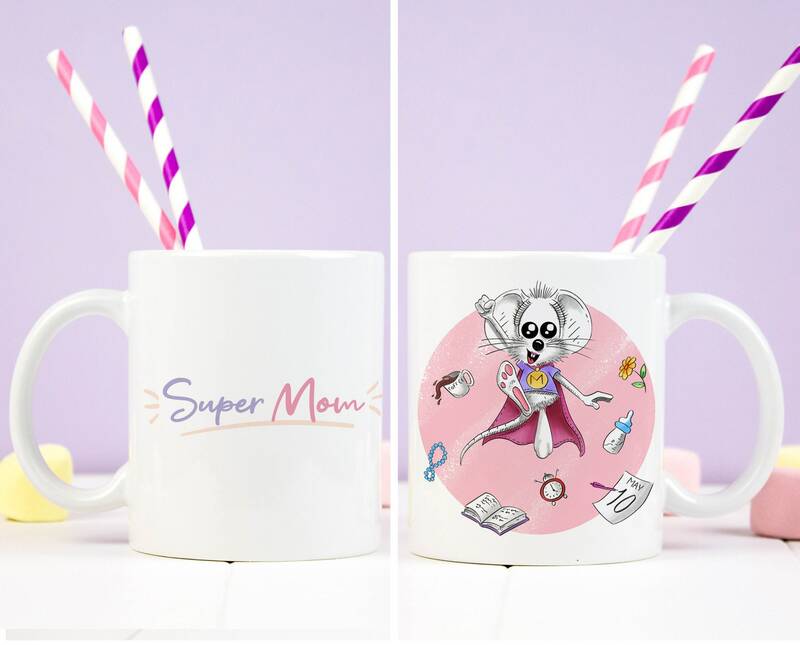 You can use it as a gift for your own mom, or for a Supermom out there who totally deserves it!